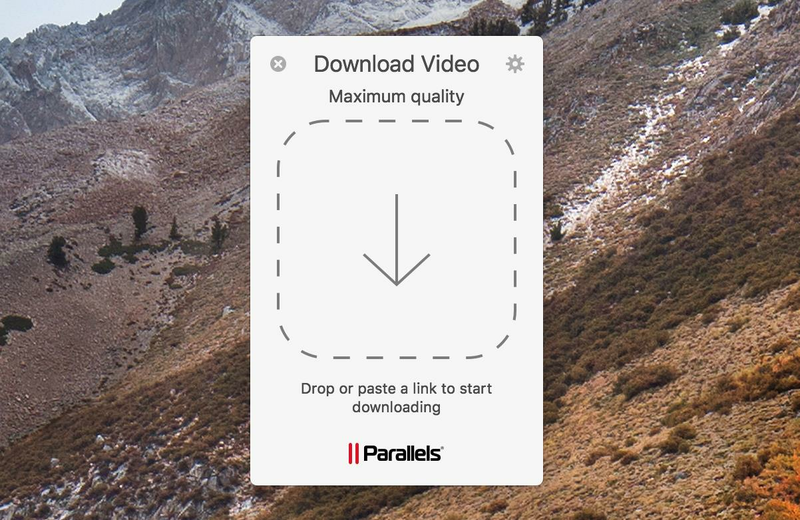 In order to download videos from webpages using the Safari browser, a Download Video Safari plugin should be installed. Press the "Safari extension: Install " button to initiate the installation of the plugin. 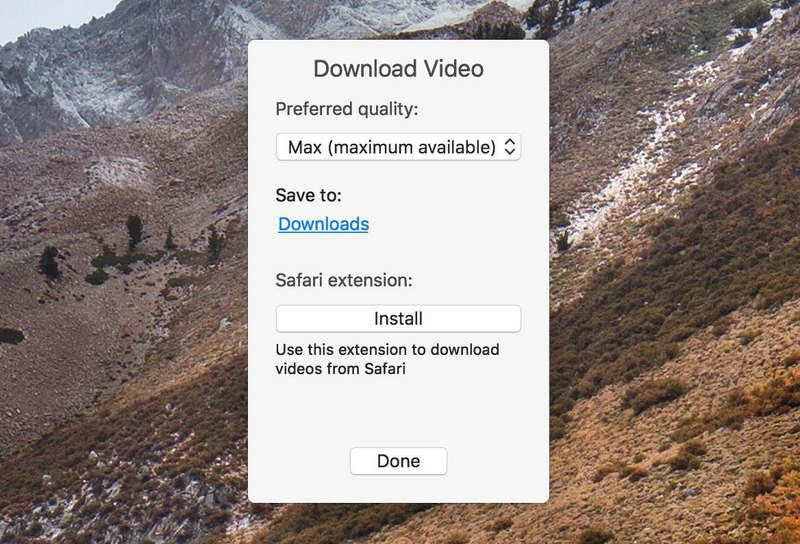 Safari Extensions window should pop up alongside the prompt suggesting to either accept or deny the installation of the Download video plugin. Sometimes the following glitch occurs. 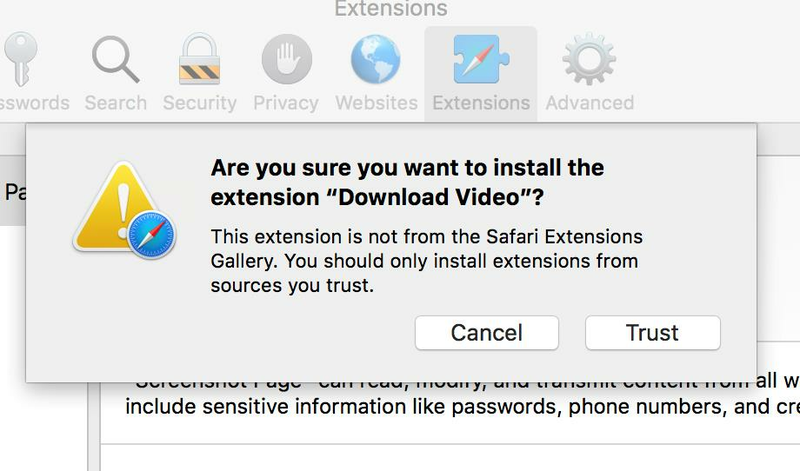 Once you press the "Trust" button, the window is closed, but the Download video is not added to the list of Safari extensions. Minor corruption of the Safari configuration files. Release the Shift key when you see the login window. For more information on Safe mode please visit the Apple "Use safe mode to isolate issues with your Mac" article.